5 Strategies for business management in times of crisis, or how to deal with the crisis in an intelligent and productive way! In times of crisis like those we have been used to for a long time, what kind of business management should we embrace to allow our business to remain competitive and thriving? Let’s find out now together by analyzing in detail the 5 tips below, thanks to which you will have the opportunity to increase your performance with simplicity and immediacy! 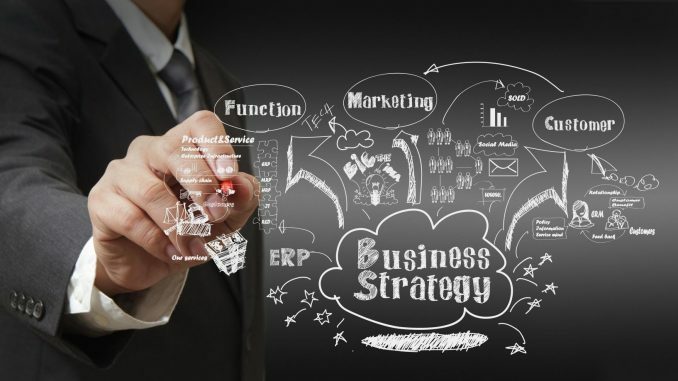 If you are looking for business strategies that will allow you to improve the results of your business, the first effective solution to be implemented is certainly to prove you as innovative as possible. Leave the path of conventionalism and think differently than others, finding concrete solutions to present to customers: only by proposing and communicating tangible benefits, will you be able to place your business within new market segments. In times of crisis, wisely investing in innovative development operations for your industry is what will ensure a higher survival rate during the drought and faster growth when the market becomes vital. To be able to include your business in the circle of successful companies, you must learn to identify all the existing problems, analyze them carefully and set up a ladder to eliminate them or reduce them one by one and reduce the difficulties and negativities to a minimum. Given that, more often than not, business owners and management find it difficult to realize what the actual internal criticalities of the company are, it can be very useful to deal with employees who often see in detail unclear phases of activity in whoever is in charge of directing the work, if the budget permits, it could be decisive to hire an external professional who is able to analyze the situation objectively by finding immediate remedies to implement. Do you need to grow the company you work for? Become the main point of reference for your customers by showing you always ready to provide them with all the support they might need: if they know they can count on you, they will learn over time to consider you as an irreplaceable supplier that you really can’t do without. Obviously providing support has a cost and the resources are not infinite, so you will have to know how to dedicate the right time to this type of activity and turn your attention to the most important and strategic customers. In the correct management of the company it is important to continually implement maneuvers that make it possible to simplify the service offered by improving it and guaranteeing the public effective benefits. For example, you need to think about the birth of PayPal, which within a very short time has spread online payments to the maximum, eliminating risks and speeding up processes: when there were only bank transfers and credit cards, users were much less willing to buy products on the net, but with the use of this revolutionary platform capable of guaranteeing a high level of security and rapidity to any digital transaction, it was possible to take a big step towards new technologies. When we talk about corporate strategies projected to the growth of a certain business, one of the first rules to put into practice is surely that of knowing how to manage finances in the most correct way: avoid waste, cut unnecessary costs and reduce as much as possible all the extra costs to generate the savings that allow you to always have the liquidity for emergencies available. Do you want to increase staff, enlarge the work environment or buy new equipment? If you manage to spend the available money sparingly over time, you certainly increase the chances of finding yourself at the time of need with the necessary funds to achieve your goals. 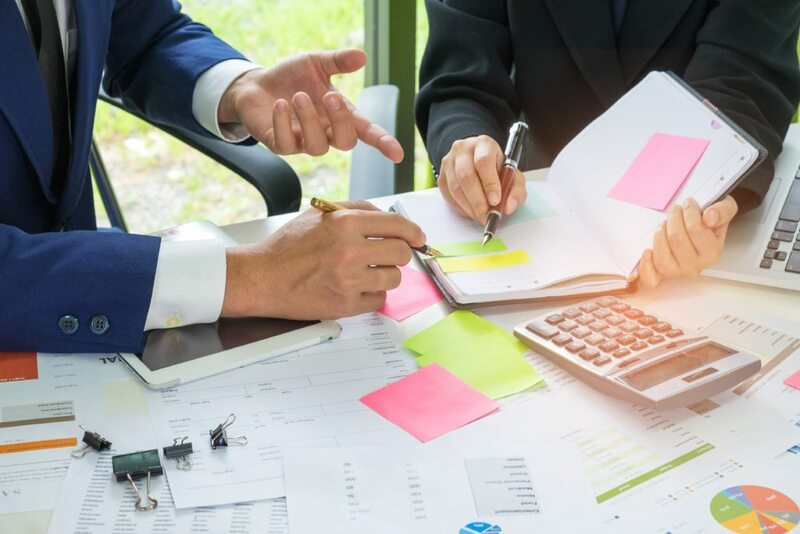 These are our practical tips for maximizing business management even during times of crisis: lending solutions to be put into practice in the short and long term to achieve concrete results to be touched.